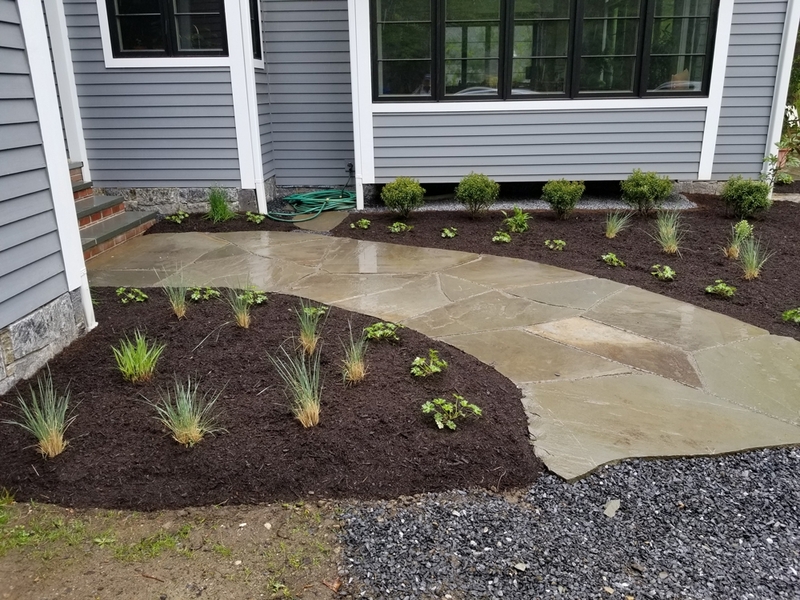 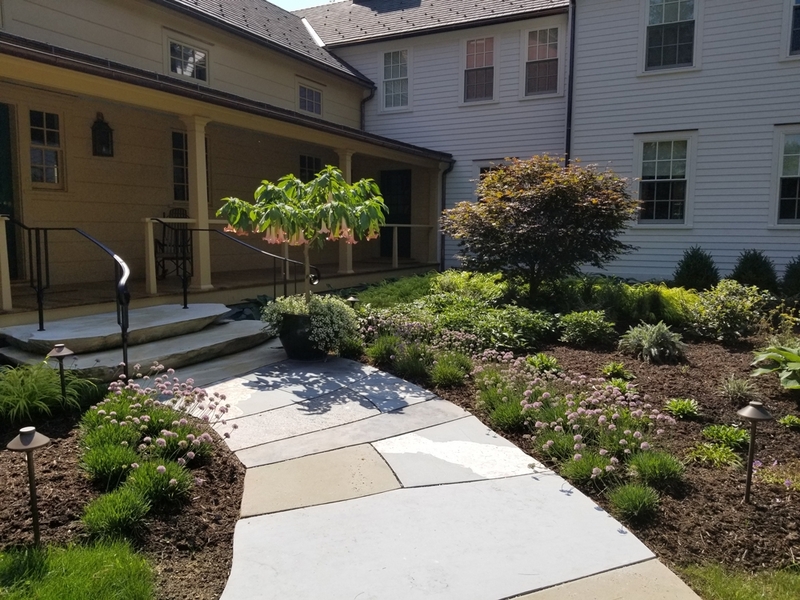 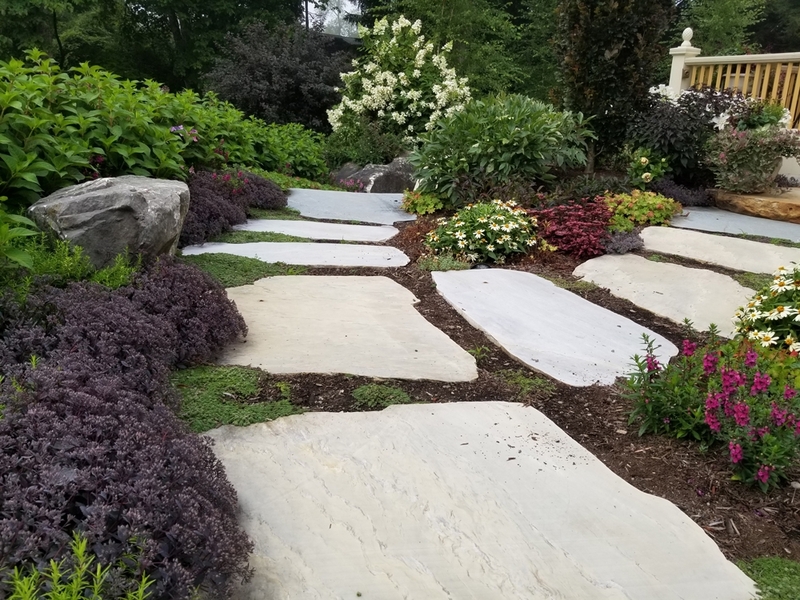 Referred to as “hardscape,” we work with all different types of stone to create unique and beautiful structural elements or “bones” in the landscape. 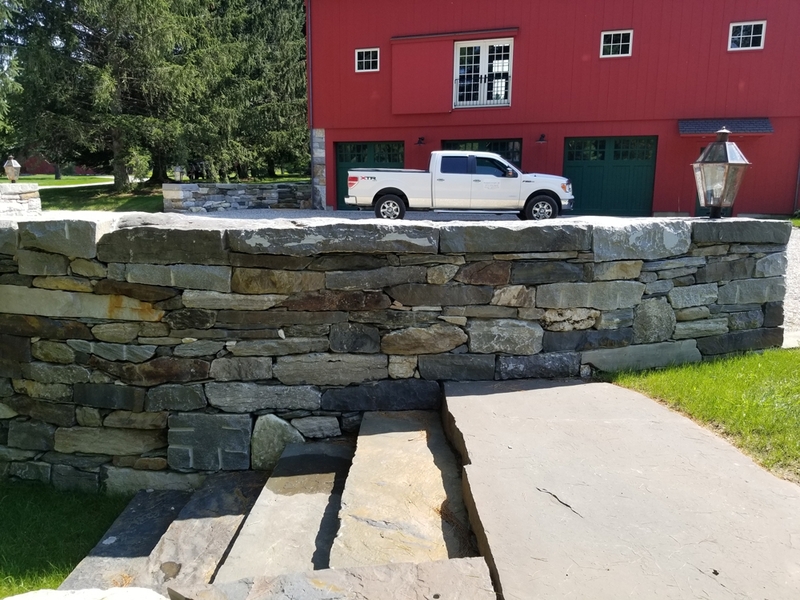 Rebekah often collaborates with Lamphere Stoneworks (a company run by her father and brother, Terry and Kyle Lamphere) to build many of the stone features from her designs. 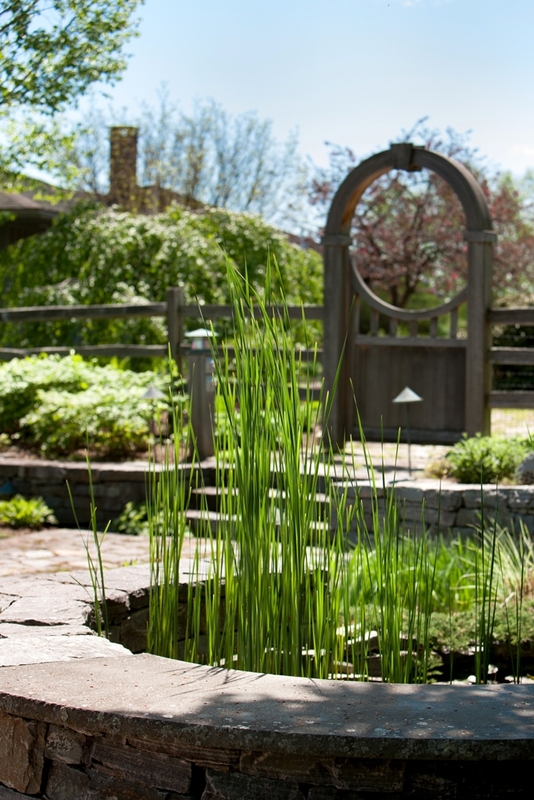 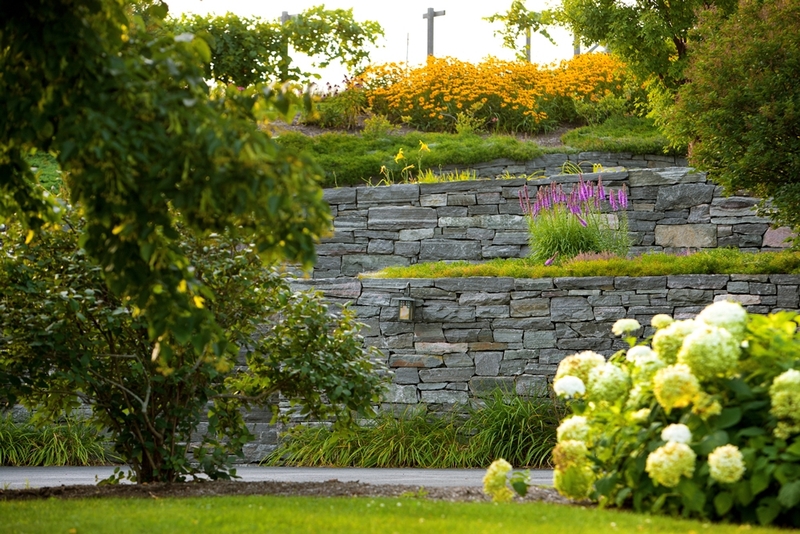 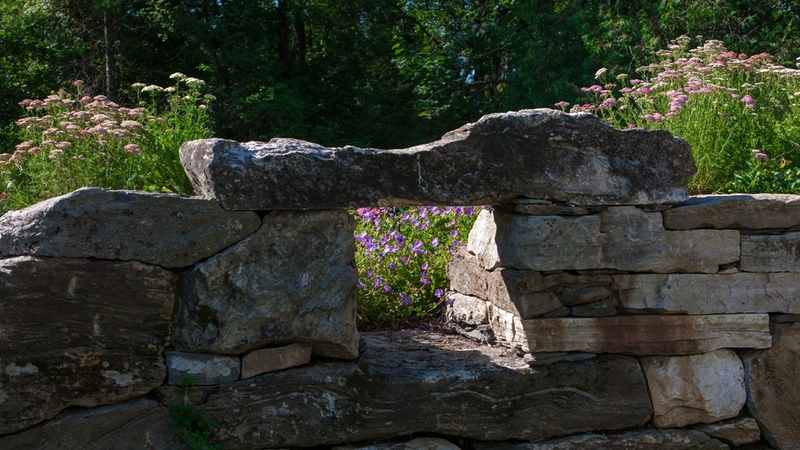 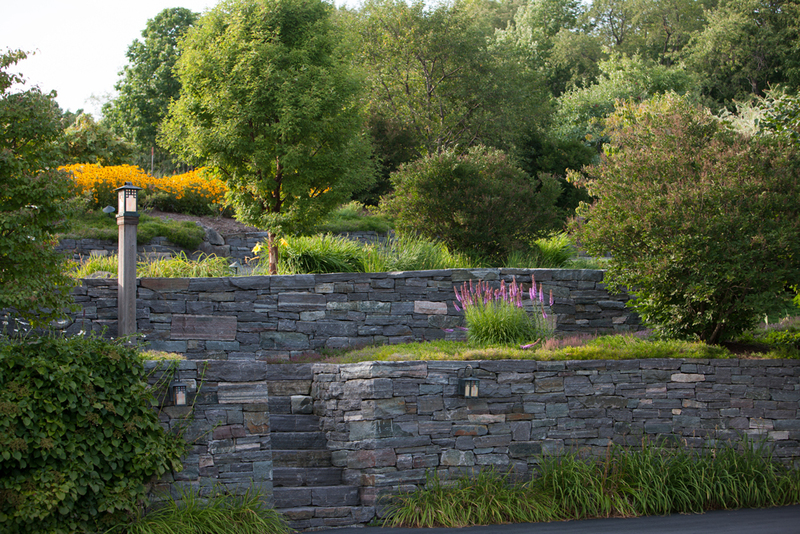 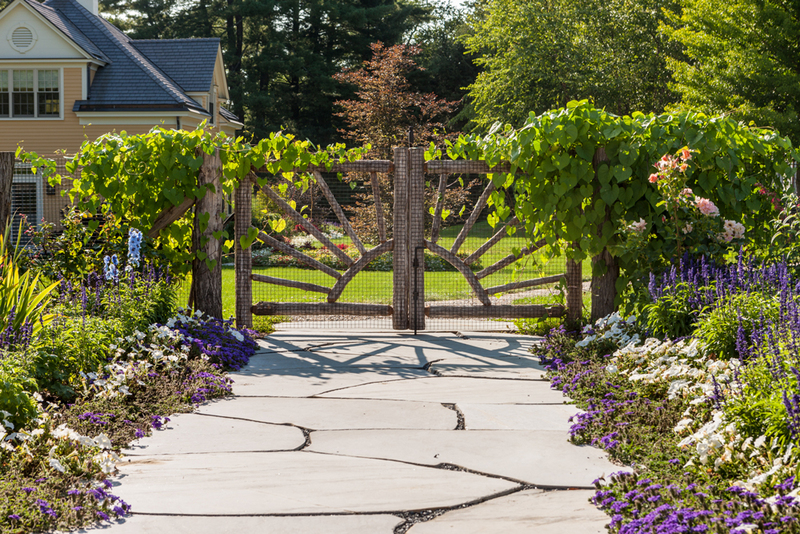 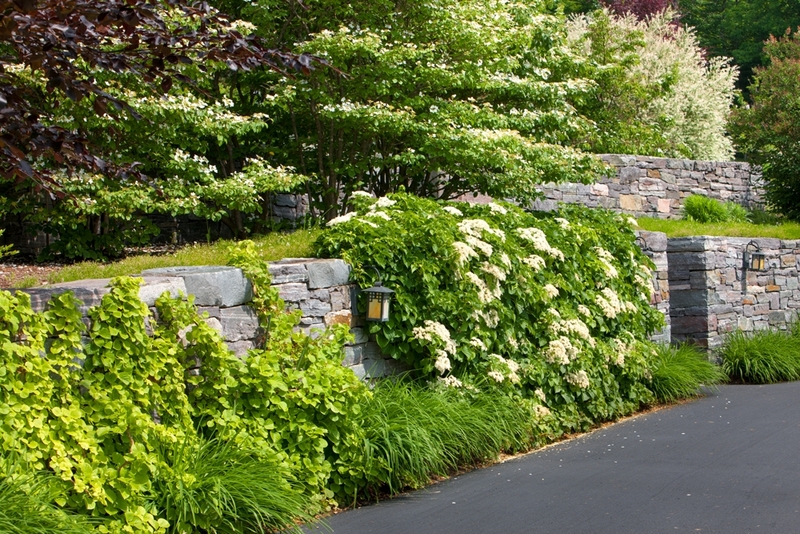 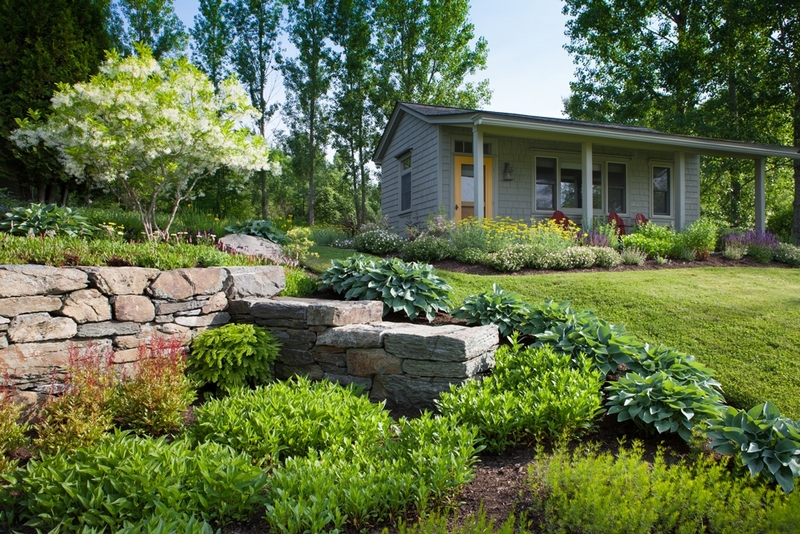 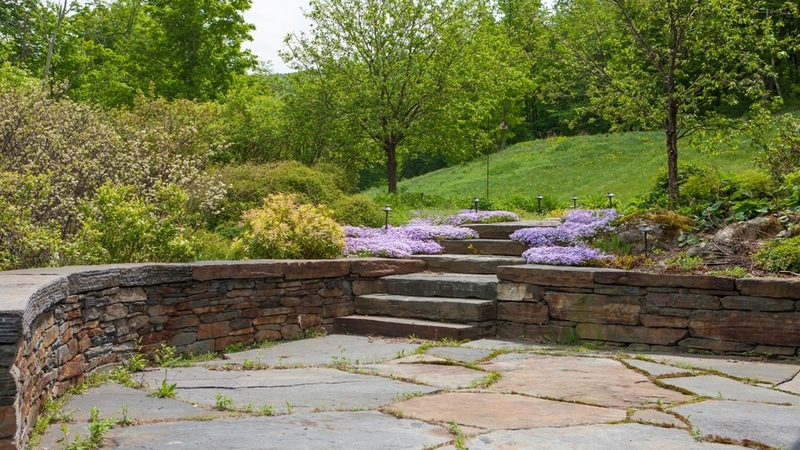 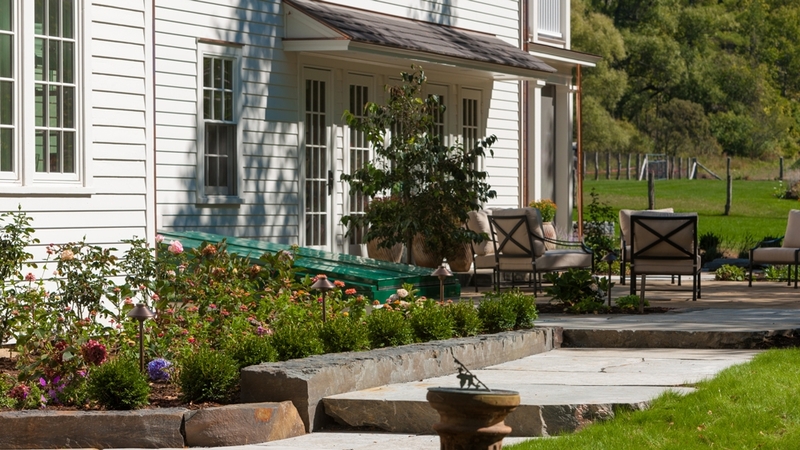 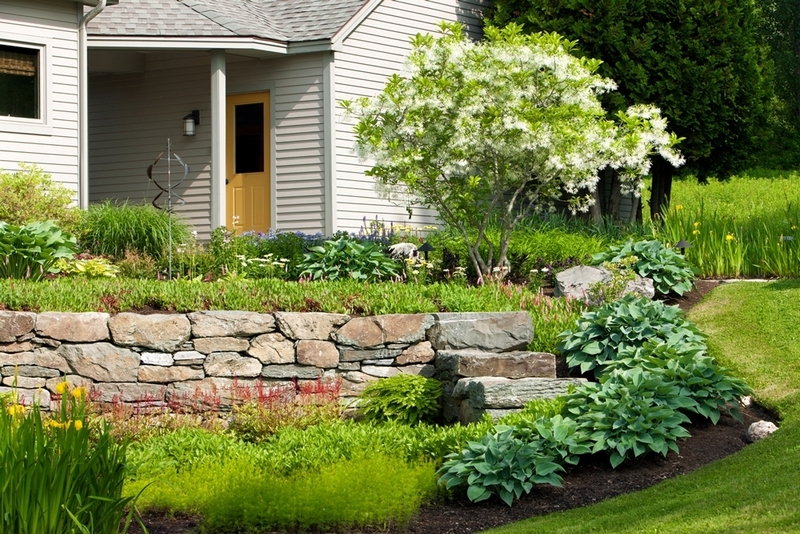 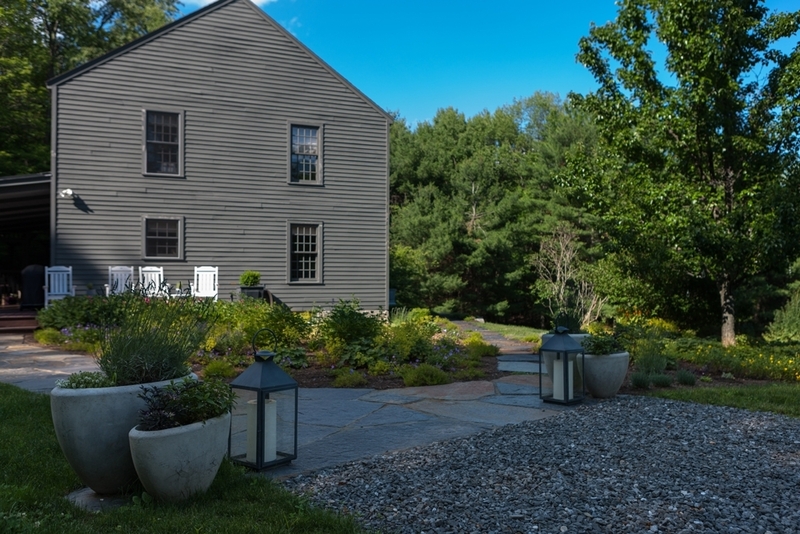 From basic walkways, to meandering stonewalls, to sculptural elements, we can build it for you. 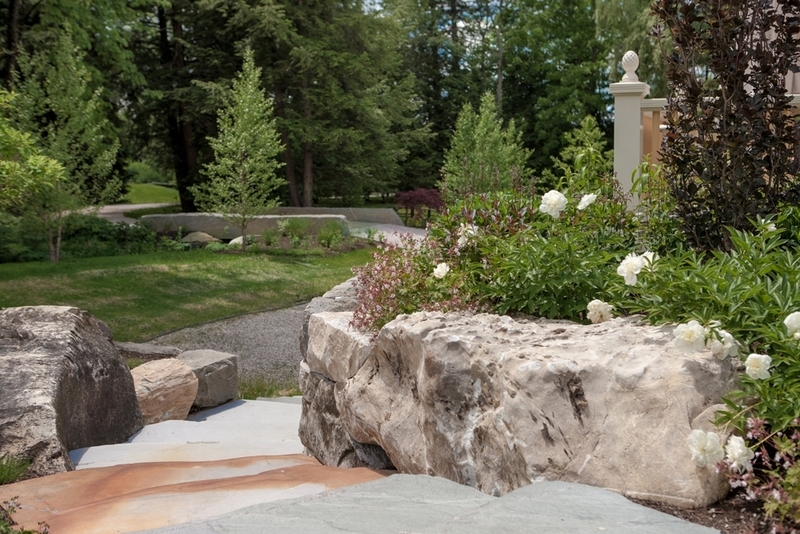 We LOVE working with stone.